would be satisfied with achievement. 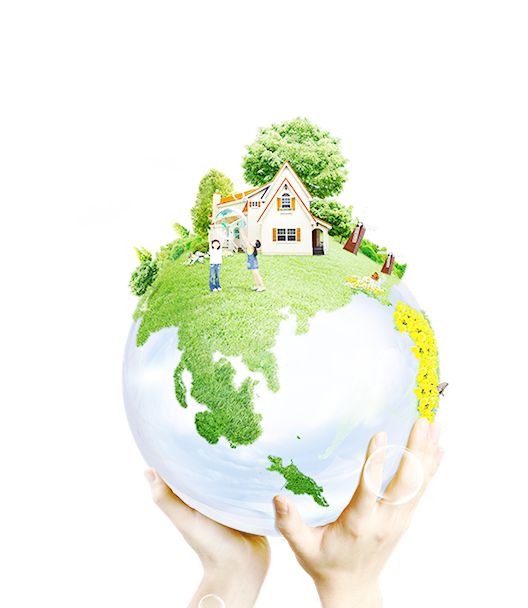 Our purpose is to contribute to improve environment for a society and a nature. We focus on an environment business and keep providing a service making our customer pleasant.